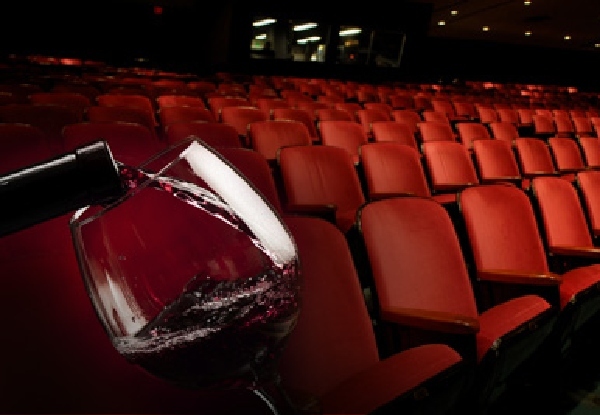 Take the night off and hit the movies, where you can relax into your screening with a glass of wine, a beer or a soft drink. 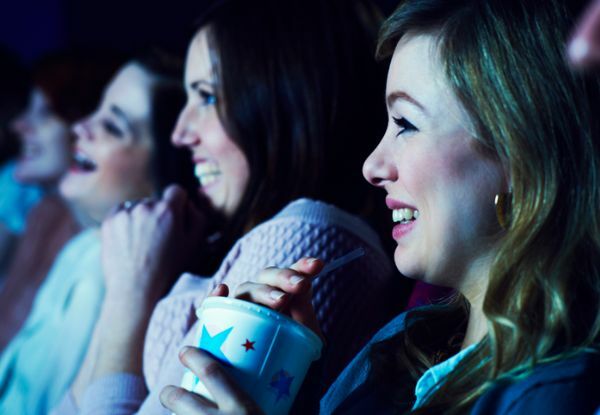 Rialto Cinemas Tauranga is located in the heart of Tauranga, perfect for the ultimate movie date night, or chill out with a friend. 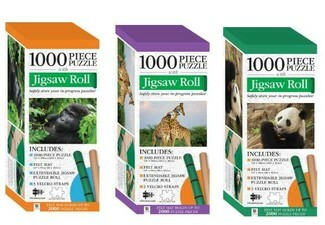 Head in after dinner in town, or enjoy a stress-free afternoon watching the latest and greatest. Grab a movie pass for one person, including a glass of house wine, beer or soft drink for $15 at Rialto Cinemas Tauranga. Rialto Cinemas Tauranga specialise in new-release arthouse films and upmarket commercial releases; a visit there is a whole movie-loving experience worth raving about afterwards. Grab a friend, enjoy your glass of wine or beer and settle back in total luxury for a movie experience you won't find anywhere else in Tauranga. 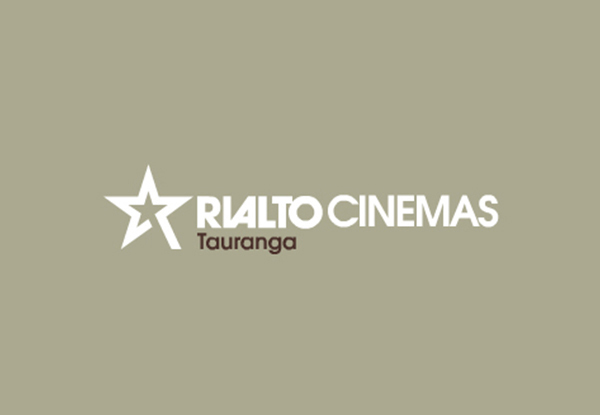 Please note, while the Rialto Cinemas Tauranga loves to show opera features, festivals and special events, today's tickets are only valid for regular screenings.